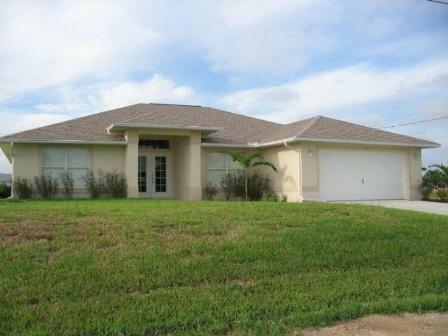 A comfortable, inviting waterfront home in a very quiet area in SE Cape Coral. Features include 3 bedrooms, 2 baths, an electrically heated pool and south exposure on a freshwater canal. Watch Florida birds right from your backyard! 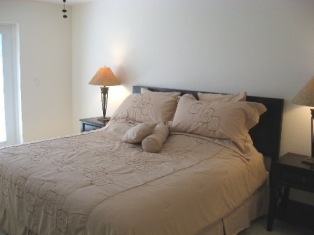 The home was built in 2005 and very attractively furnished in the fall of 2008. Several stores and restaurants along Santa Barbara Blvd. are only minutes away by car.